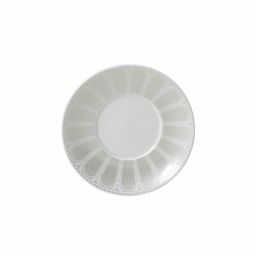 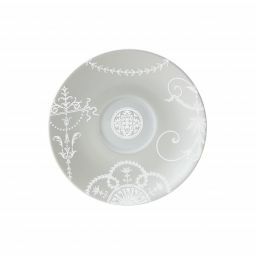 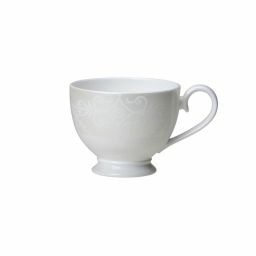 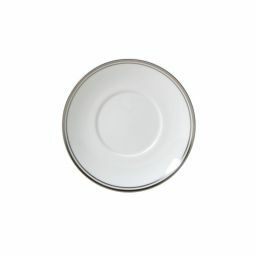 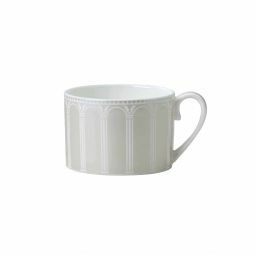 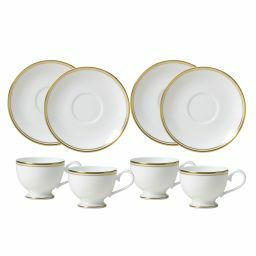 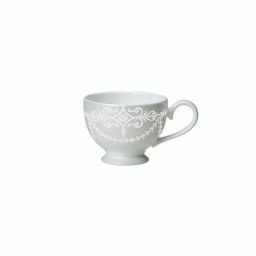 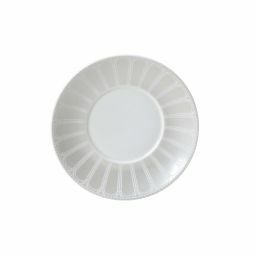 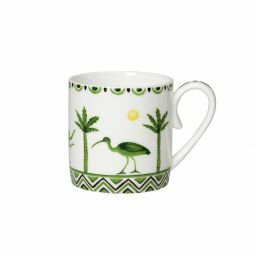 Make every cup of tea a special event with fine bone china cups and saucers from William Edwards Home. 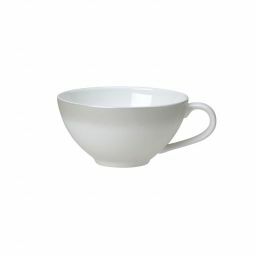 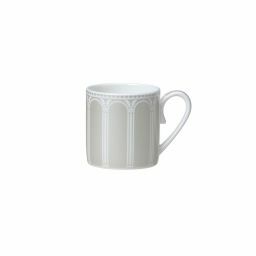 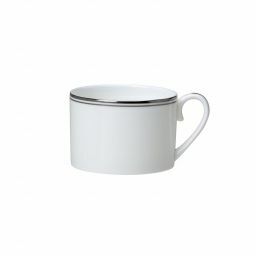 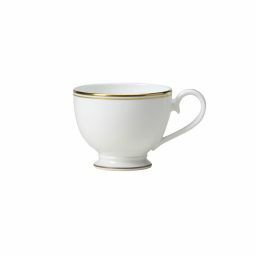 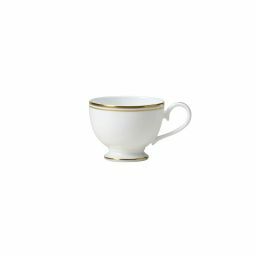 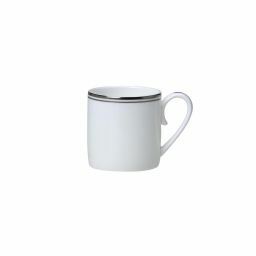 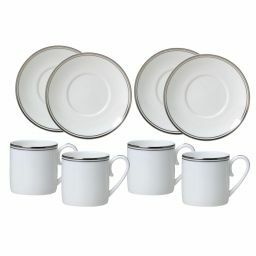 Shop the William Edwards Home range of bone china tea cups, espresso cups and straight sided cups, all with matching saucers that are designed and hand finished in our factory in Stoke-on-Trent. 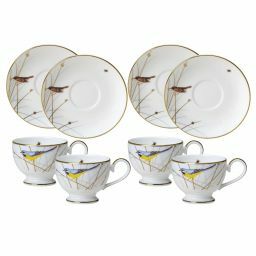 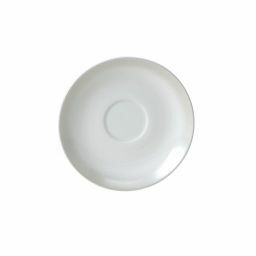 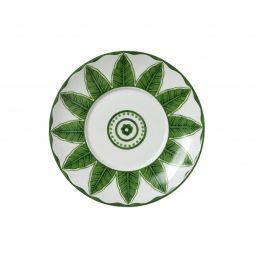 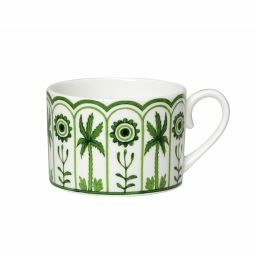 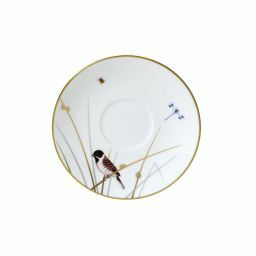 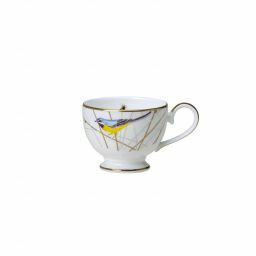 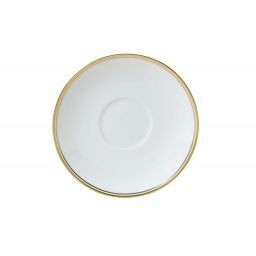 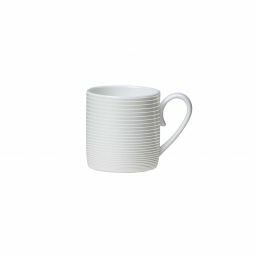 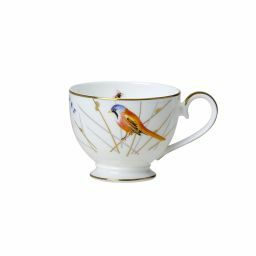 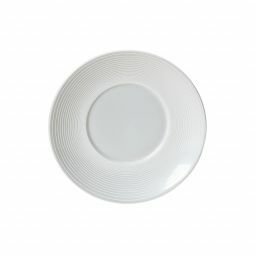 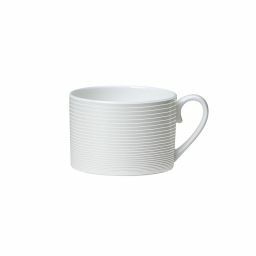 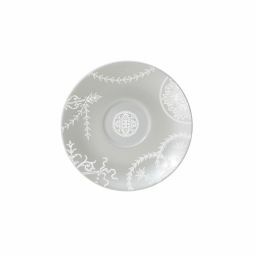 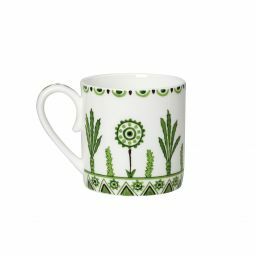 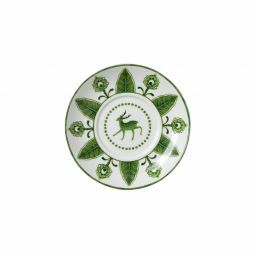 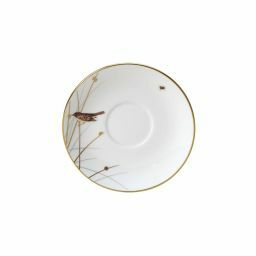 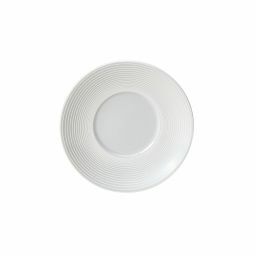 With our traditional and contemporary collections, you'll be able to find a selection of fine bone china cups and saucers to fit perfectly into your home.